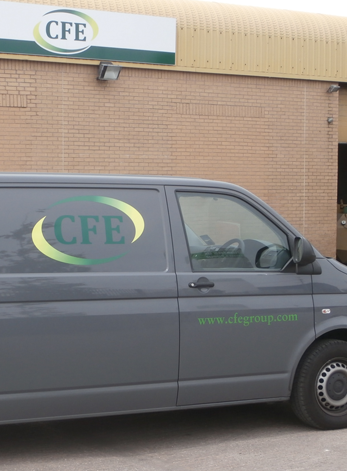 CFE team of service engineers work across the UK, Ireland and Europe to service and maintain pelleting equipment. The experienced team service a wide range of equipment used for animal feeding milling, wood pelleting, grass and straw pelleting, fertiliser pelleting and other industrial pelleting. Our engineers and business is approved by the SafeContractor scheme ensuring that health and safety is being handled correctly and sufficiently on all sites. Servicing by CFE is planned in partnership with clients to minimise downtime of production and undertaken in line with equipment manufacturer’s guidelines. Where replacement equipment or spare parts are required the CFE service engineers will draw from stocks in their service box or order as required within timescales to meet production downtime schedules.